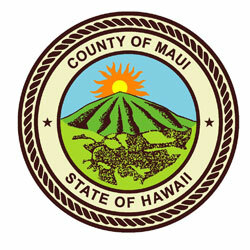 The County needs your feedback! Thank you for participating in the County's new 3-Can Plan refuse service. Please take 10 - 15 minutes and let us know what you think of the new services. If you would like to complete the survey over the phone please call 1(866) 758-6289. Thank you for your help to improve this program for the entire County!